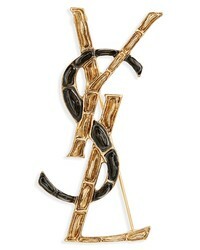 Saint Laurent Croc Textured Monogram Pin $445 Free US shipping AND returns! 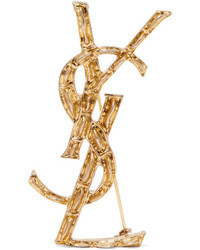 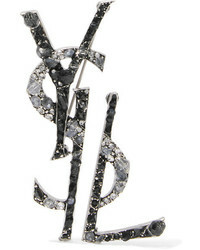 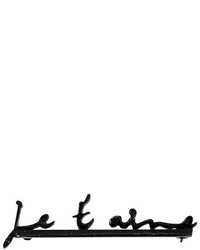 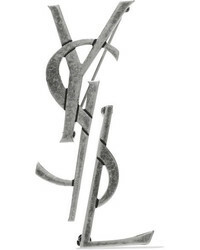 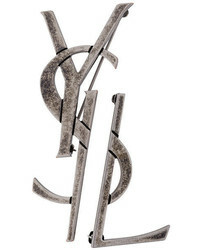 Saint Laurent Bell Monogram Pin $595 Free US shipping AND returns! 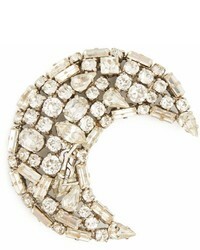 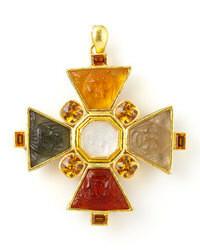 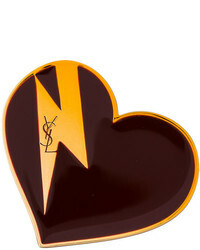 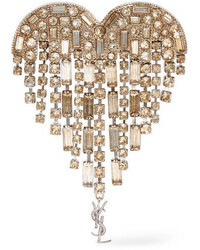 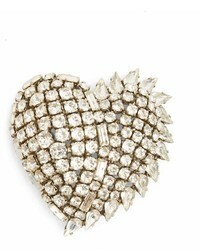 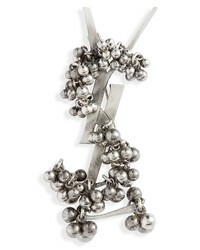 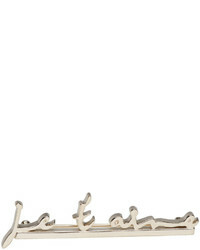 Saint Laurent Heart Bolt Brooch $395 Free US Shipping!